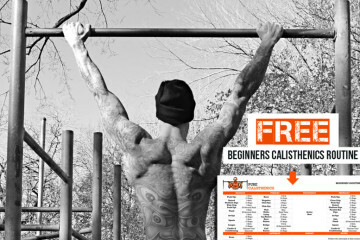 Calisthenics upper body workouts are everybody’s fave! We love hitting the bars to work on our backs and arms, then dropping to the deck to sculpt our chest and shoulders. 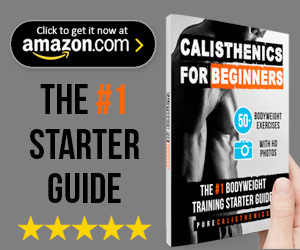 In fact, we love upper body workouts so much that we’ve created a whole book featuring 99 of the best and most effective moves in the world. 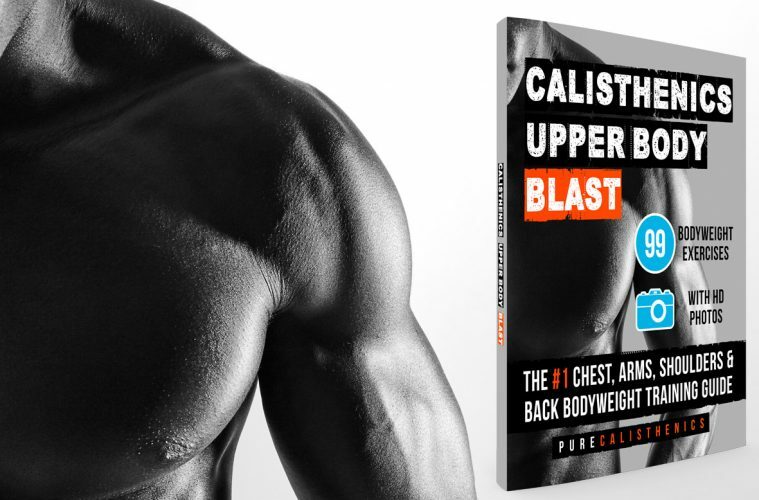 Our book ‘Calisthenics: Upper Body Blast’ is packed with powerful progressive bodyweight exercises for your chest, arms, shoulders and back. 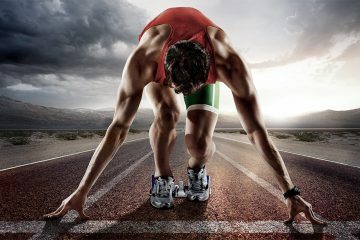 It’s got photographic tutorials to guide you every step along of the way, so you can be sure your form is absolutely on point! 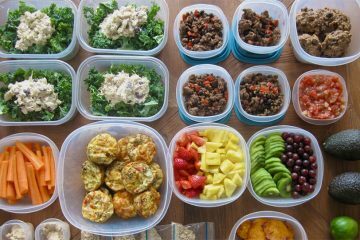 Also inside is advice on sets and reps, so you can build up your strength gradually and achieve optimum results in the shortest possible time span. 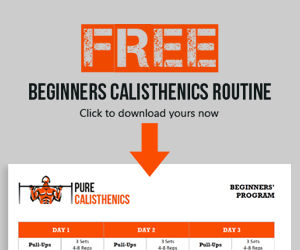 Generous as we are, we’ve also included basic flexibility training, enabling you to increase your range of motion and subsequent overall strength. 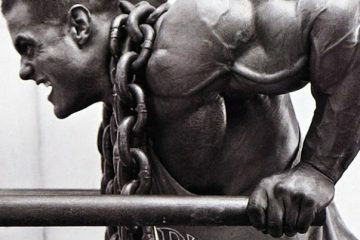 All this and more is packed into this powerful upper body exercise guide, available now. 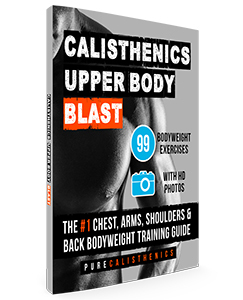 Click below to see Upper Body BLAST for yourself now! 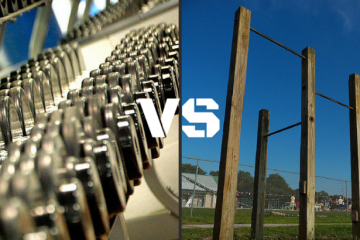 Compound vs Isolation Exercises – Which Is Better?